Technology is taking a high road every day. Now, a person can remove unneeded objects from photos with a single click. Google is working on a unique feature on Google Photos so some objects can be removed. Google is planning to bring an updated feature where a person can remove unneeded objects from photos in Google Photos. The feature will automatically remove the unwanted things, and not just minor objects but also large and visible objects. 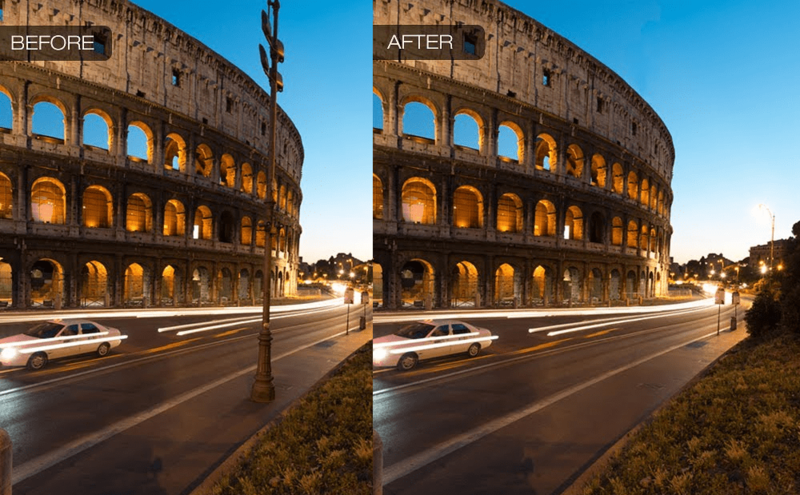 In a demo, Google explained the working by removing a chain-linked fence from the foreground of the picture. Sounds terrific!! Photoshop is serving the purpose of editing pictures from quite a long time. But, the only problem with Photoshop is that it is a separate software which is not readily available in apps. On the other hand, Google is working on the feature of removing unwanted photos from Google Photos. The feature is going to be inbuilt in Google Photos so that editing can be done directly without shifting from apps in a hassle free manner. Change the outlook of photos using this new feature and remove unneeded objects from photos to give a better look to your picture.